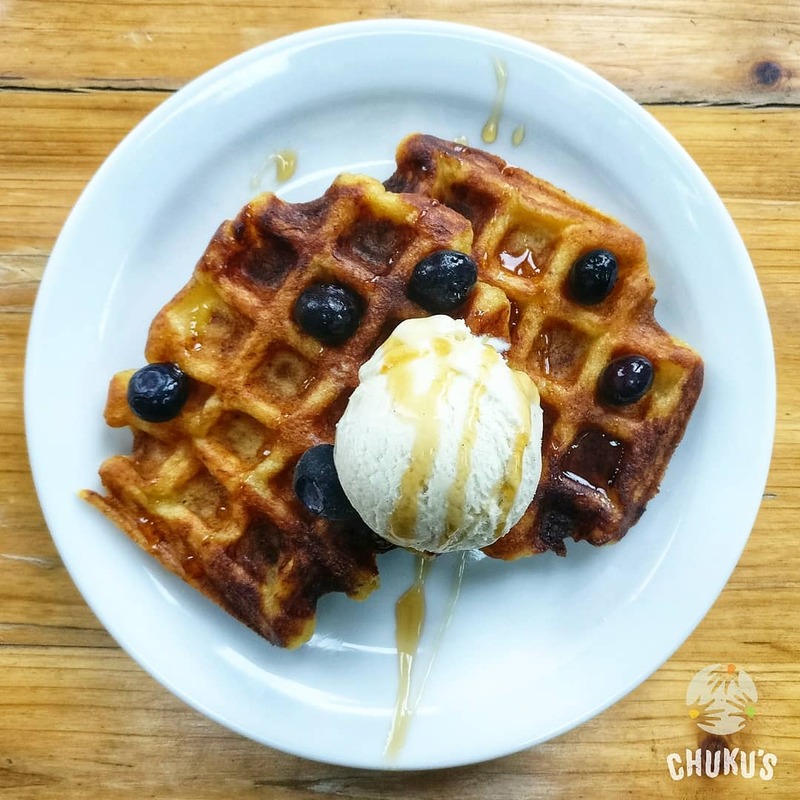 Chuku's, the Nigerian pop-up, is back for a month-long residency at Nest Restaurant in Morning Lane, Hackney. They are open Thursday - Sunday from 9th August to 9th September - Go for their blend of traditional Nigerian dishes with a tapas twist - tasty snacks and main dishes to share. Go and Chop, Chat and Chill with Chuku's! "As always, the menu will include traditional Nigerian favourites along with some of our signature Chuku's dishes - (yes, that includes our Jollof Quinoa and Plantain Waffles). All dishes are served with a side of our favourite chillout afrobeats and feel-good vibes.